A very high quality White Wove Paper 140 gsm works well with all printers. 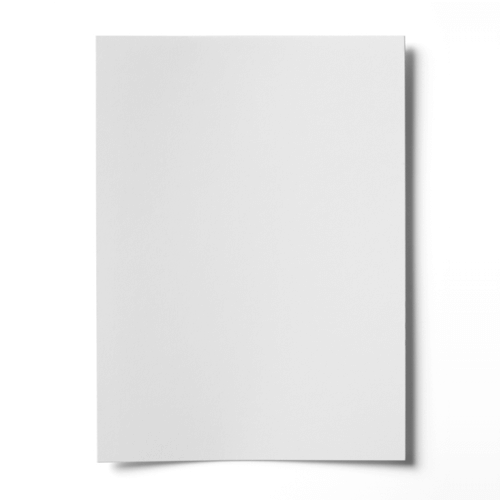 This paper has a smooth un-textured finish with a real feel of quality. This is great quality paper. Really smooth to the touch and never had any issues with it being cut inaccurately ( like i have found with some other companies). This weight is great for making your own envelopes as it is a lot thicker than regular copy paper so you cant see through to whats in the envelope but thinner than cardstock so easier to fold and less bulky. Definitely would recommend this to anyone. Haven't tried any other weight from this supplier but wouldn't hesitate every confidence all would be the same excellent quality and brilliant service/fast delivery i have always received.